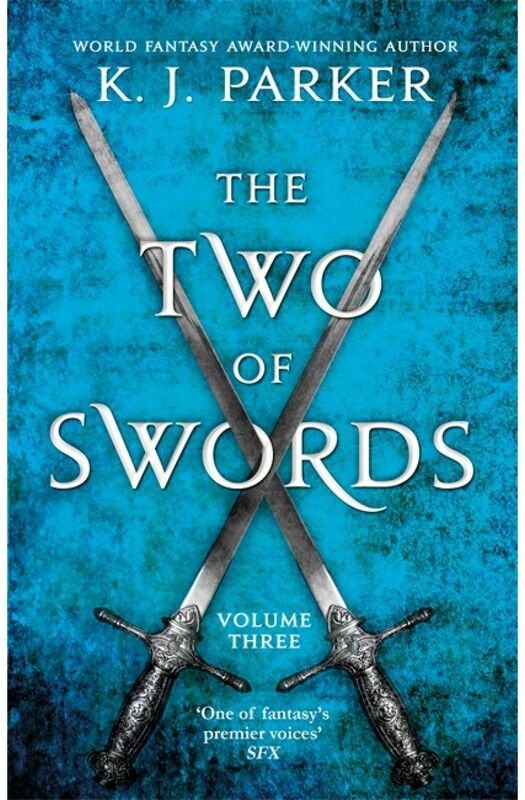 The third and final volume of a sweeping and ingeniously plotted epic fantasy from the World Fantasy Award-winning author K. J. Parker and his most ambitious work to date. World Fantasy Award-winning fantasy author K. J. Parker delivers his most ambitious work yet - the story of a war on a grand scale, told through the eyes of soldiers, politicians, victims and heroes. A soldier with a gift for archery. A woman who kills without care. Two brothers, both unbeatable generals, now fighting for opposing armies. No one in the vast and once glorious United Empire remains untouched by the rift between East and West, and the war has been fought for as long as anyone can remember. Some still survive who know how it was started, but no one knows how it will end. Except, perhaps, the Two of Swords.